Sound as the energy form cannot only enter our ears, brain, affect our nervous system, heartbeat and respiration but can actually go into our physical body and create shift and change on a molecular level. It can be used to heal us, to transform us, to change our consciousness, our senses open up and deed the very way that we perceive reality, shifts and changes. The tissue of our body is composed of vibration and every part of our body oscillates at its own frequency and it is more or less aligned with other vibrations. This approach is the basis of Sound Therapy that has been long used to treat humans. 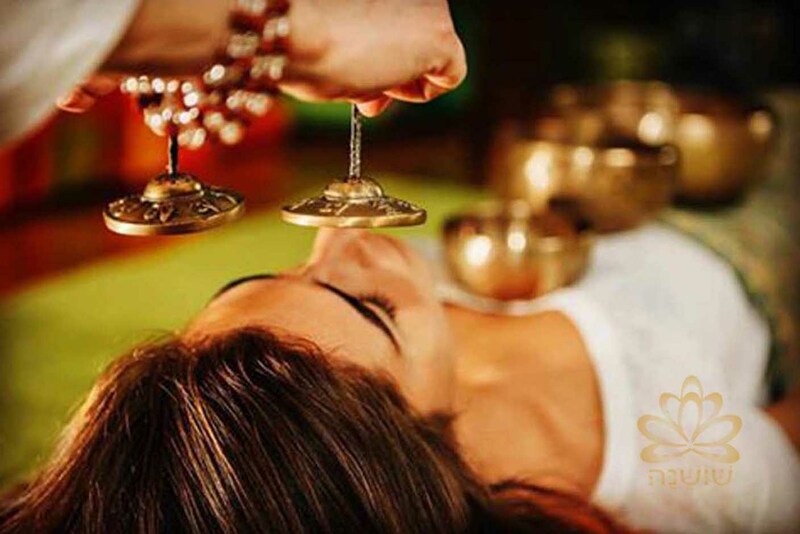 Sound Therapy can affect our hormones, it can actually affect our cellular structure, our chakras, influence an effect to our DNA to help induce wellness within ourselves. Quickly achieve deep relaxation by bringing relief from pain and problems that cause daily stress, worry and anxiety. Contribute to improving immune system and health through harmonization, regeneration and revitalization. Produce positive effect on building confidence, inner harmony, creativity, concentration and motivation, restoring the joy of life, faith in life, gives energy and strength for daily tasks so that productive energy gets new impulses. 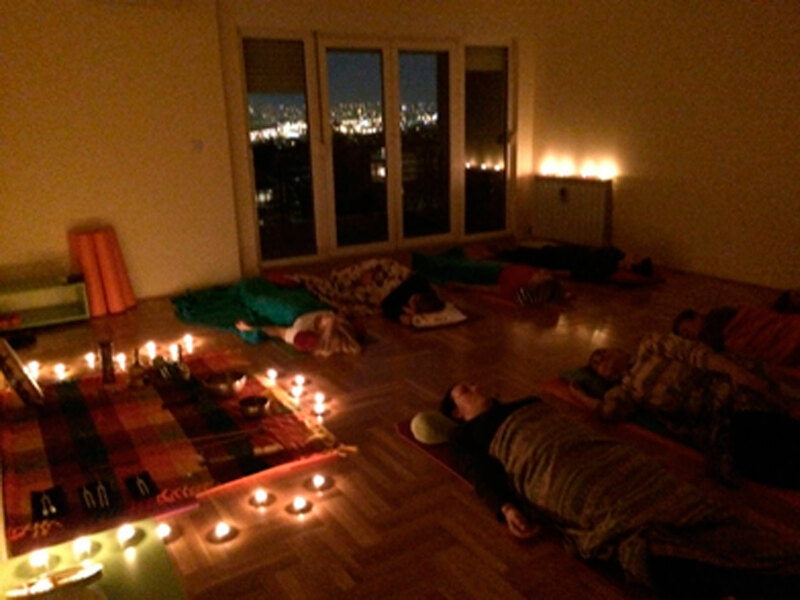 Facilitate the release of tension, blockages in the body and negative patterns. Indigestion, heart disease, poor circulation and lymph flow, recovery after stroke, chemotherapy and many other health problems. Excellent support treatment in cases such as damaged discs, aching joints, arthritis, painful period, absence of period, infertility, impotence and frigidity. Releases back, shoulders and neck blockages and chronic pain. Supports and enhances body, mind and emotional awareness. The influence of sound is very complex. Even if the method seems simple at first glance, its application requires a fundamental knowledge of the sound influence as well as personal practice and experience, to be applied individually and securely for the benefit of the client.